As a treat, I sometimes get a Jarrito with my Tuesday tacos and this replaces that. This is a decent way to wean yourself off sugary sodas—sweet, tart, and fizzy. 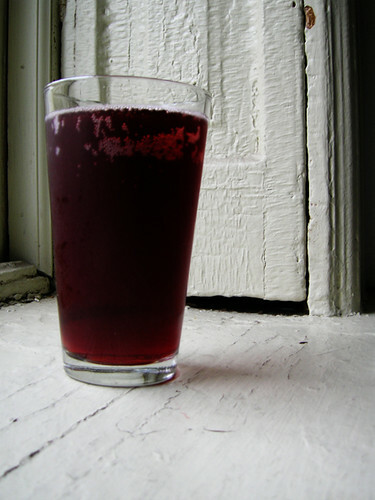 Fill three quarters of a pint glass with club soda and top off with tart cherry juice.